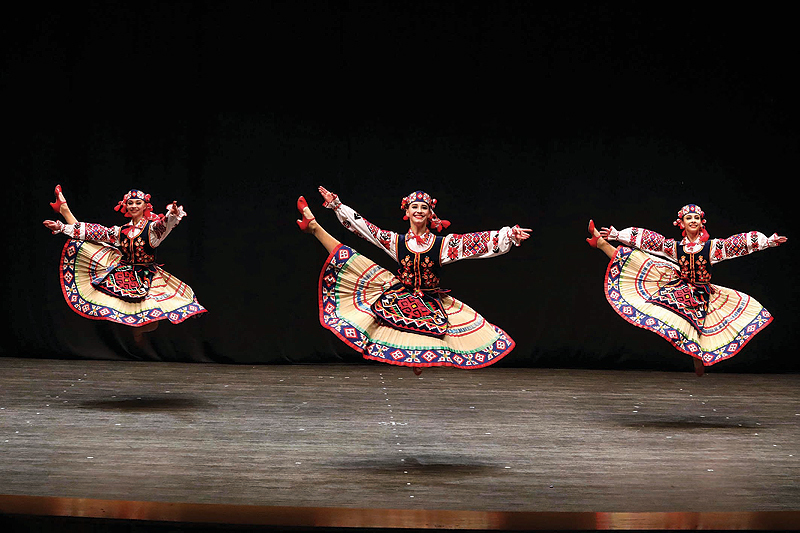 A visiting Ukrainian national folk dance ensemble enthralled the audience in the packed hall of Abdulhussein Abdulredha Theatre with its extraordinary skills during an almost hour-long performance. 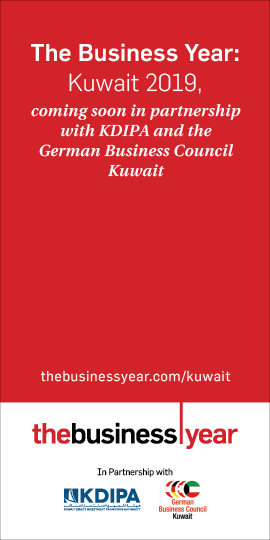 Diplomats, Kuwaitis and expatriates enjoyed the evening with continuous thunderous applause during the show. 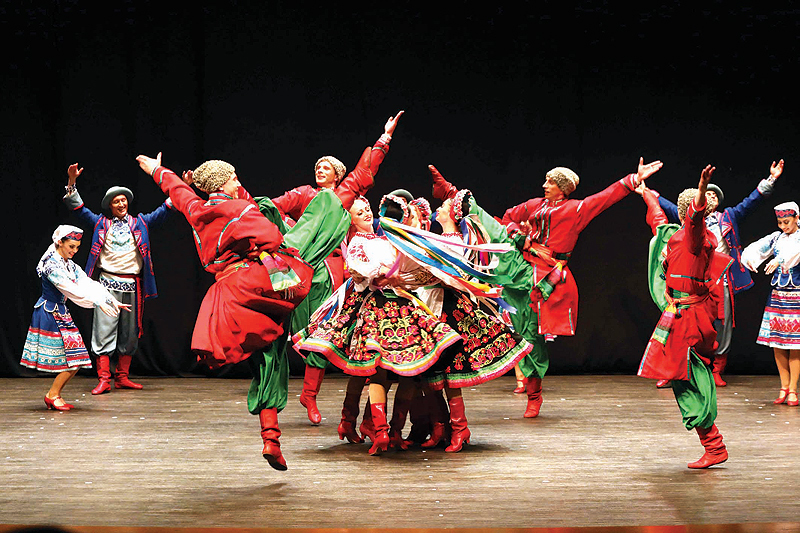 The Virsky Ukrainian national folk dance ensemble is well known for its innovative approach to the art form. The ensemble was founded in 1937 by Paulo Virsky and Mykolo Bolotiv and was guided by Palo until his death in 1975. 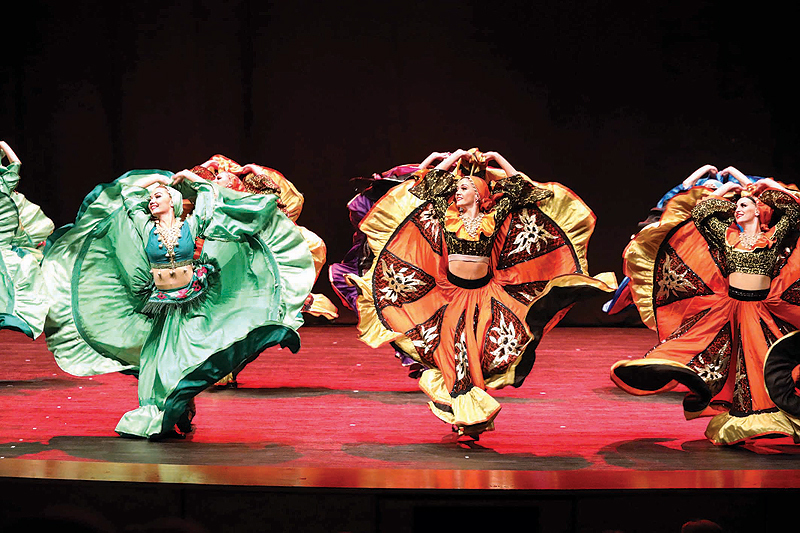 During World War II, Virsky performed for the soldiers on the frontlines. 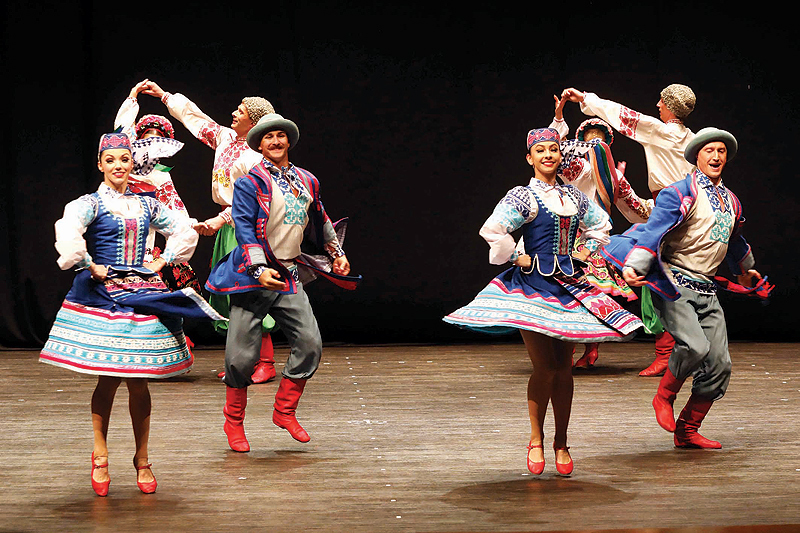 Virsky aims to create dances and embrace historical Ukrainian dance traditions as well as dances that are innovative and forward-moving.